It’s hard to believe that 2019 marks only the seventh edition of Art Basel Hong Kong, considering how much our city has transformed since the inaugural fair swept through the halls of the Convention & Exhibition Centre. From West Kowloon to Wong Chuk Hang, Hong Kong is now bursting with galleries, cultural centres, artist studios and auction houses. Still, at the centre of it all, stands Art Basel. Below, our guide to what to see at this year’s fair. Among the 242 galleries participating in this year’s Art Basel Hong Kong, 21 are here for the very first time. 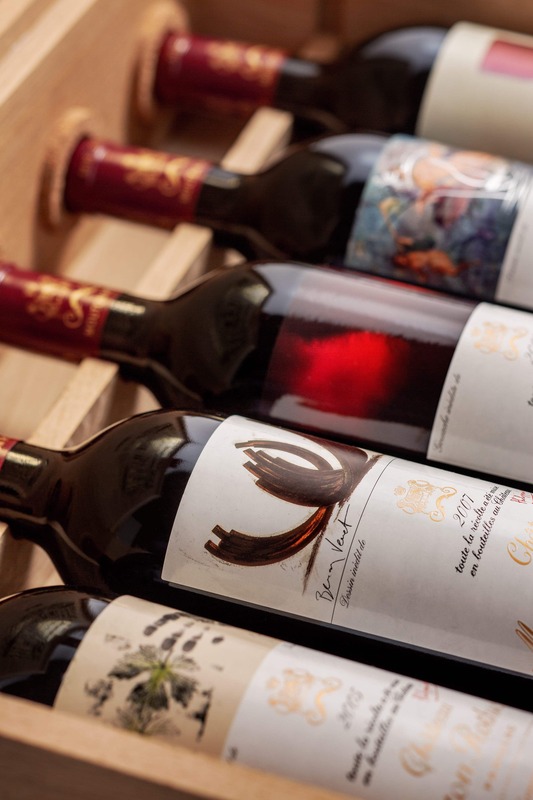 All are influential in their own markets and are sure to bring something unique to the show. Here we introduce our 10 must-sees. The first exhibitor from the Czech Republic in the Hong Kong show — the gallery was opened by an American and a Canadian in 2006 to support and promote contemporary Czech artists — has been participating in international art fairs since 2007. It presents an installation by Anna Hulačová entitled Pathetic Poetic in Art Basel’s Discoveries sector for emerging artists. Founded in 1988 as Galerie Meert Rihoux, this well-established gallery has always focused on minimal and conceptual art. Besides introducing Belgians to innovative international artists, it was one of the first in Europe to show works by the Vancouver School. 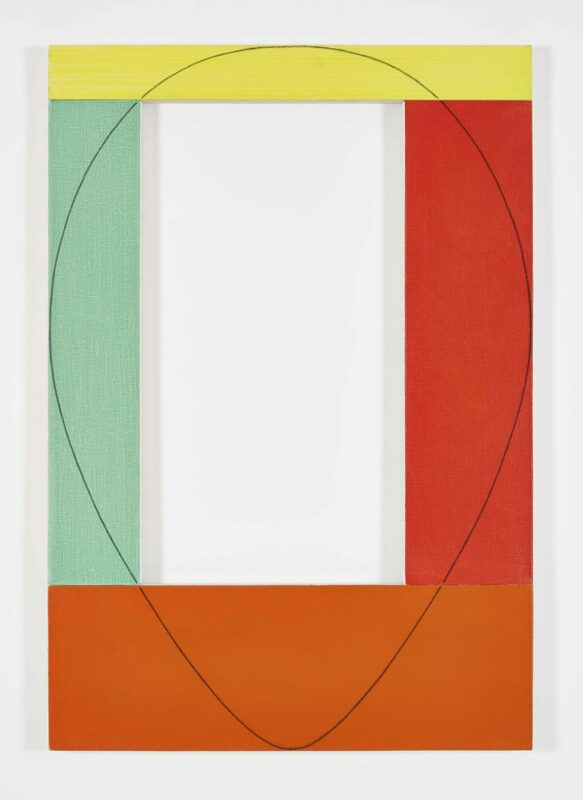 The current exhibition presents some 50 years of work by eminent American minimalism artist Robert Mangold. 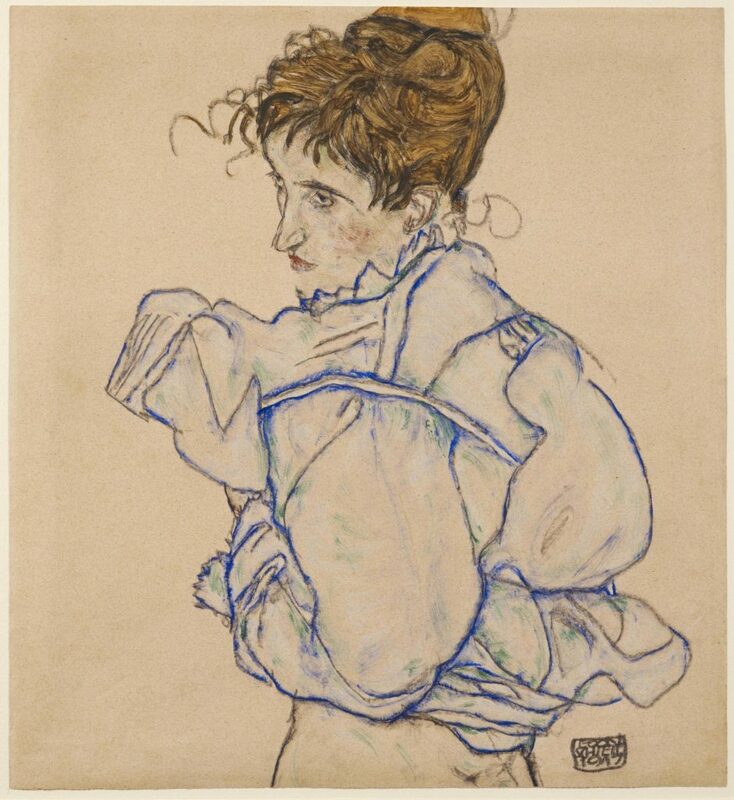 Woman Disrobing (Edith Schiele), 1917. Private collection. Courtesy of Richard Nagy Ltd., London. Photo by Leopold Museum , Wien/Manfred Thumberger. Modernist art dealer Nagy started London’s Dover Street Gallery in 1989, followed by his eponymous space in 2010. Among his many specialities are German expressionism, Symbolism and, in particular, the works of Egon Schiele and Gustav Klimt. 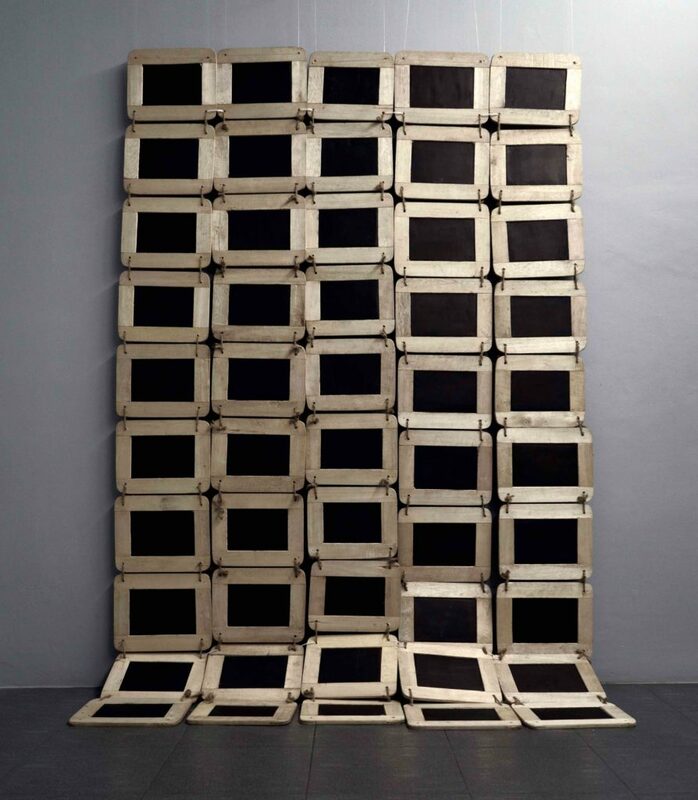 He stages one museum-quality exhibition a year and participates regularly in art fairs throughout Europe and the US. Committed to emerging practices and a diverse range of media, Richard Koh Fine Art has been promoting contemporary art throughout Southeast Asia since 2005. Its travelling pop-up, Richard Koh Projects, reflects the latest developments in the regional art scene. For its ABHK debut, the gallery presents Your Past Is My Future by Bangkok-based Thai artist Natee Utarit. Founded in 1989 as Stuart Regen Gallery, this contemporary-art specialist has expanded several times and now occupies a 20,000-square-foot space on Santa Monica Boulevard. 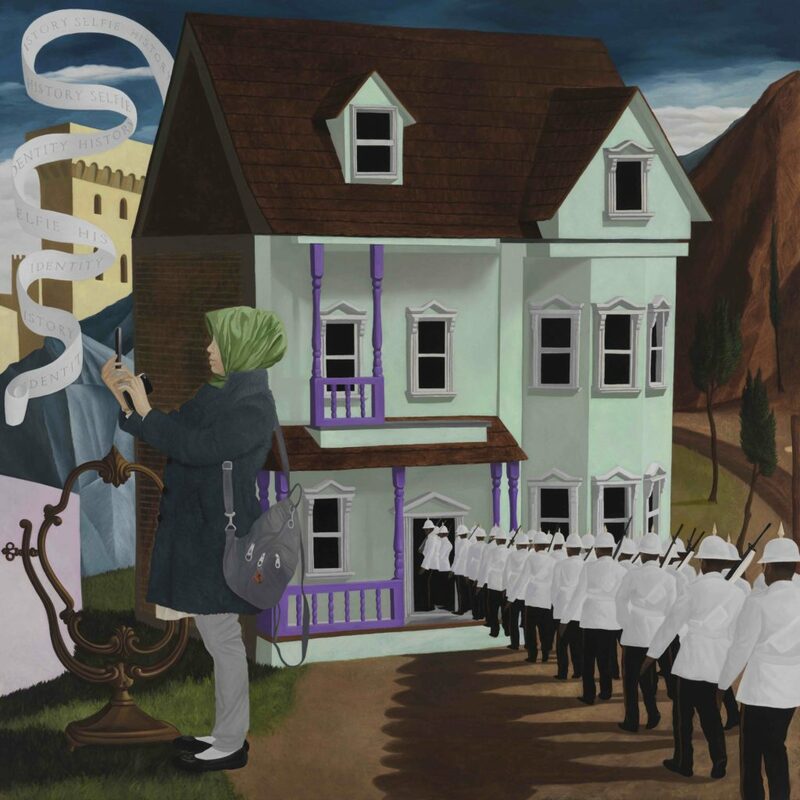 It’s become known for groundbreaking and large-scale exhibitions by well-known artists such as Catherine Opie, Raymond Pettibon and Charles Ray. Its most recent show featured multimedia works by Glenn Ligon. With a focus on promoting exceptional Thai artists, this Bangkok-based gallery has helped spread the gospel of contemporary art across Southeast Asia and beyond. For its ABHK debut, it showcases emerging Burmese artist Moe Satt’s explorations into “the consequences of political uprising, violence and erasure” in his home country. 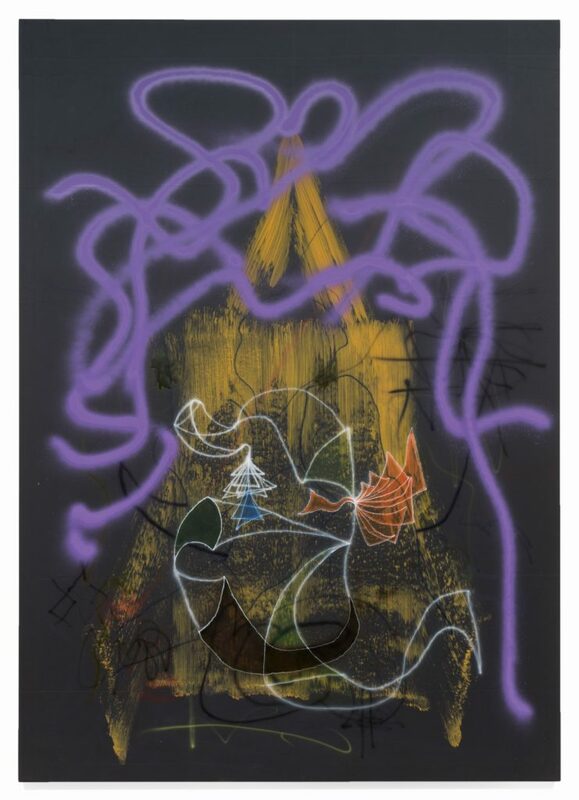 This well-established gallery, in business since 1985, focuses on German positions of the 1980s and ’90s, such as Werner Büttner, Georg Herold and Markus Oehlen — all of who have been represented by the gallery since the start of their careers. It’s also been instrumental in the development of the Frankfurt art scene and its local talent. Open since November 2010, Christian Andersen works with emerging local and international artists to stage solo and group shows in its 3,000-square-foot former garage in the Nordvest area of Copenhagen. Current exhibitions include a solo show of works by Astrid Svangren as well as a group show by Tom Humphreys and Rolf Nowotny. The first art gallery in New York’s Soho district celebrated its 50th anniversary last year, having expanded to showcase not only conceptual and minimal art but also music, dance, poetry and other creative performances. Its debut at ABHK includes works by Tauba Auerbach, Beatrice Caracciolo, Julian Lethbridge, Sol LeWitt, Paul Pfeiffer, Atsuko Tanaka and Robert Wilson. The host city’s own debutant may be closed for renovations until late March, but it is geared up for its Art Basel debut. It kicks things off with Tishan Hsu: 1984-1997, the Asian debut of New York-based artist Hsu’s works from his most prolific period and a continuation of his return from a self- imposed exile from the art world. Art Basel is a maelstrom of aesthetic confrontations blitz-scaling over a frenzied three-day period. But where to be, what to see and why to bother? Stephen Short presents his cheat sheet below. 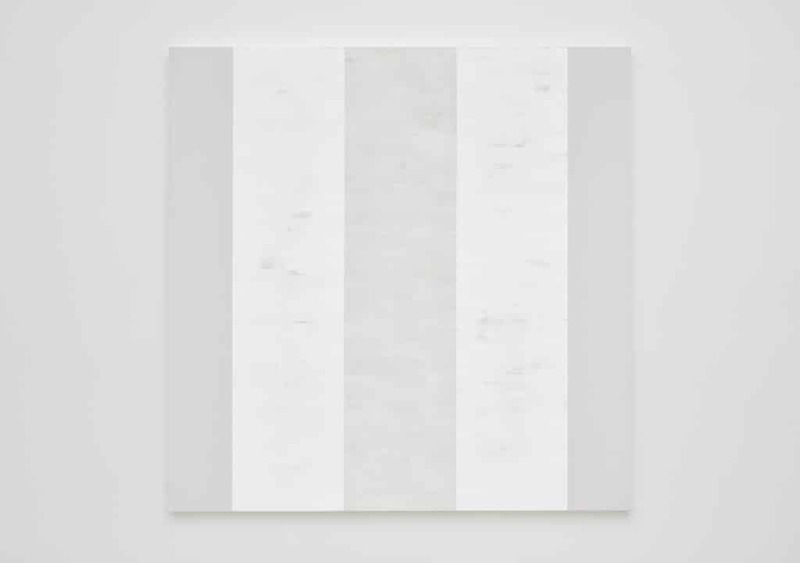 Untitled (white inner band, white sides), 1999. Courtesy of Kayne Frffin Corcoran, Lisson Gallery and Pace Gallery. For the entire month of March, Asia Art Archive puts performance art under the microscope. Form Colour Action showcases Lee Wen’s sketchbooks and notebooks for the first time. Zhang Peili, widely considered the father of Chinese video art, discusses the role of performance in his career at its annual art lecture, and at Art Basel The Body Collective examines the evolution of performance art in Asia from the 1970s. 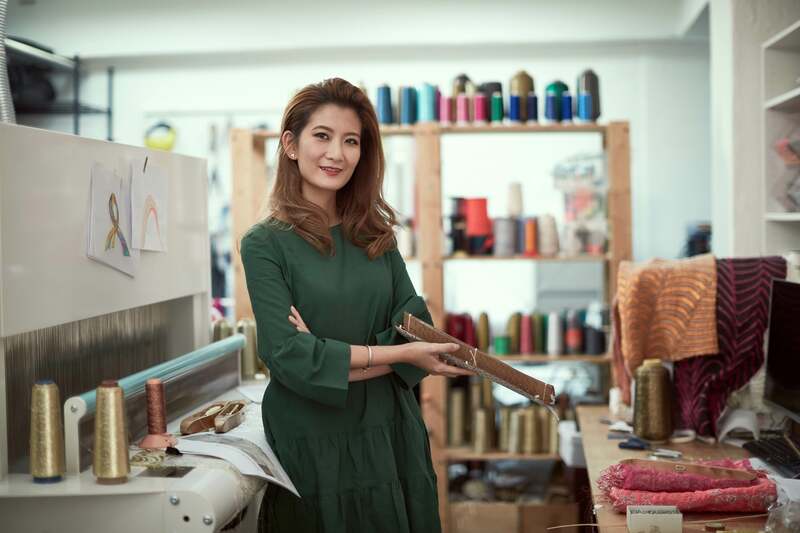 Everyone’s favourite Hong Kong artist, Elaine Yan Ling Ng, is back, this time under the auspices of UBS’s Cultural Programme. The Chinese-British designer has conjured an installation that explores global air quality (or, more precisely, the lack thereof) in Hong Kong, Shanghai and other major cities. Nexus is fed by data from air-quality monitoring stations, and analysed by the Evidence Lab, a specialist research facility within UBS. If you’re having a moment, milk it. 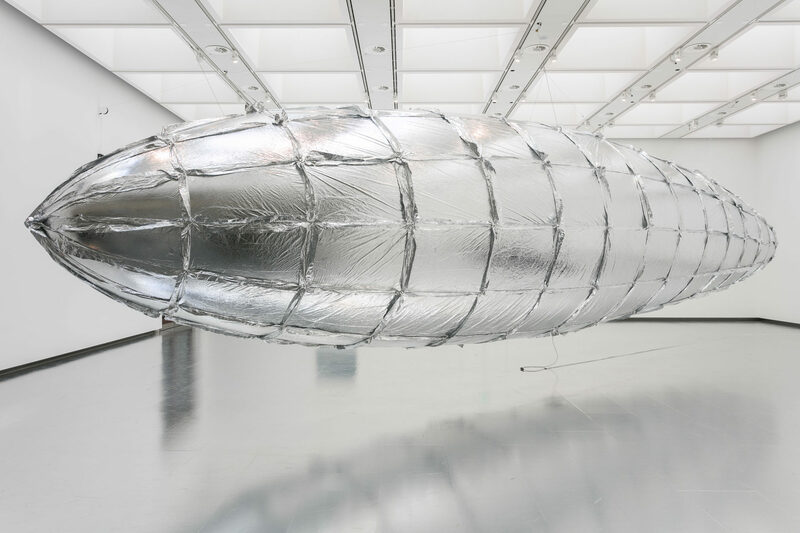 Lee Bul, on the back of last summer’s phenomenally successful Hayward Gallery show, brings her stunning Zeppelin to Encounters, and shows Perdu from her recent Untitled series in the Kabinett section of Art Basel, through Lehmann Maupin. Her retrofuturistic imagery is rooted in biology but collages materials such as human hair with acrylic shards to broaden these concepts beyond the individual body. 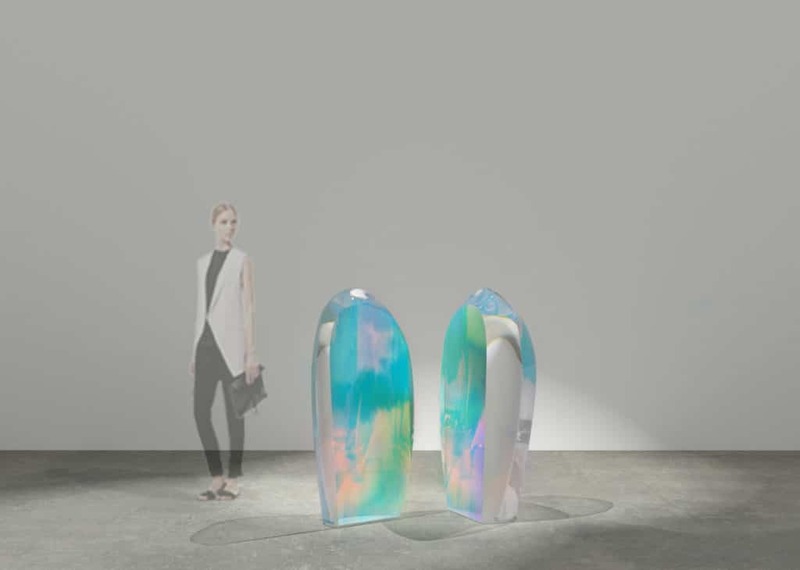 Mariko Mori, Plasma Stone IV, 2019. Courtesy of the artist and Sean Kelly Gallery, NY. 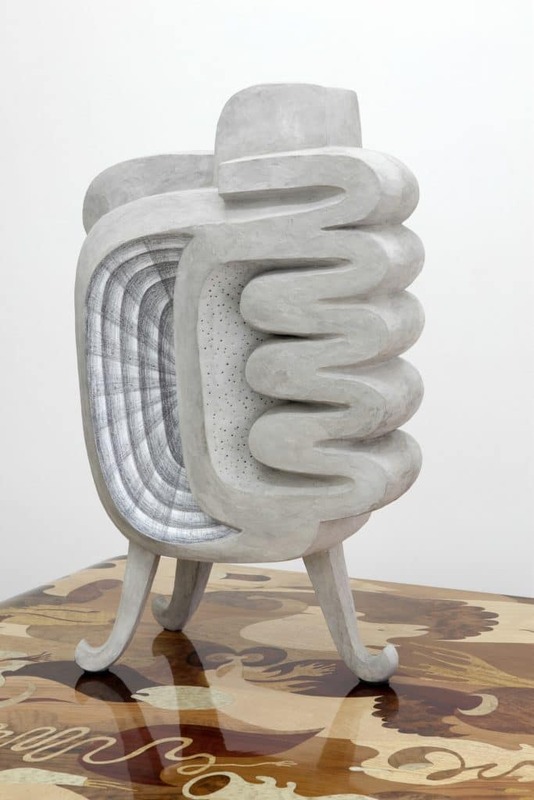 Sean Kelly shows at Art Basel Hong Kong for the seventh consecutive year with works by a number of its artists, among them Mariko Mori. 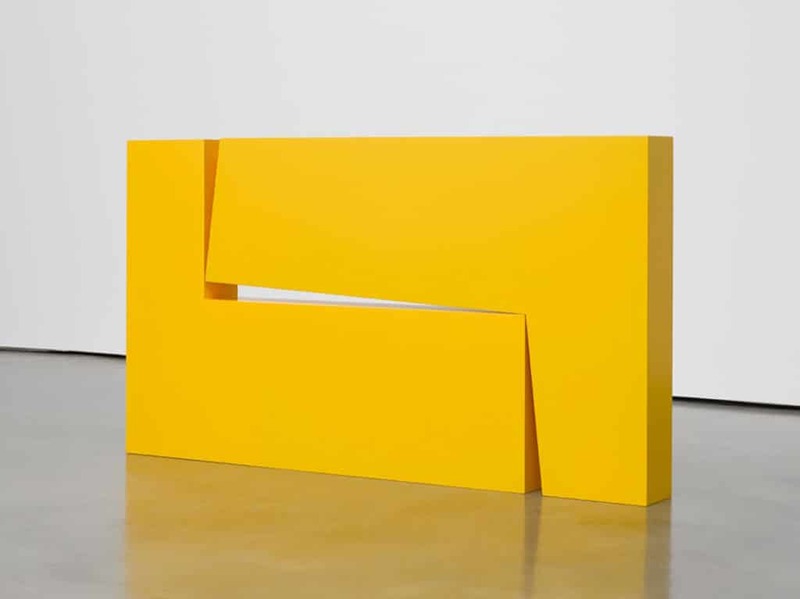 The multimedia phenomenon of the 1990s is displaying new work in the form of sculpture. Produced using technically advanced methods, these luminous pieces centre on Mori’s inquiry into the mysteries of the universe through her deepening interest in unobservable energy. It’s all go at Lisson. The London gallery opens a space in Shanghai (its Asian debut) on March 22, and brings an embarrassment of riches to Art Basel. Where to start? Ryan Gander, Ai Weiwei, Julian Opie, Djurberg & Berg — and that’s not even the main event. There’s also Wael Shawky’s hand-carved wood work, Laure Prouvost’s intricate tapestry work, and Carmen Herrera’s Estructura Amarilla plus so much more.